This book hits home for many of us. Many times that older relative who loves us way more than we love them. They’ll give us cuddles and kisses even when we don’t want them. Andy hates it when Auntie Elsie comes over because it always comes with a Kiss Kiss from Auntie and a Yuck Yuck from Andy. But one day, she doesn’t come over and then weeks. Andy...well...he kind of misses her. 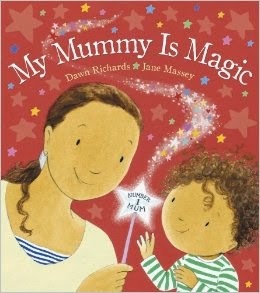 About a little girl who loves her mummy and how everything she does is related to how great her mum is. There is also the counterpart book called Daddy is my Hero. 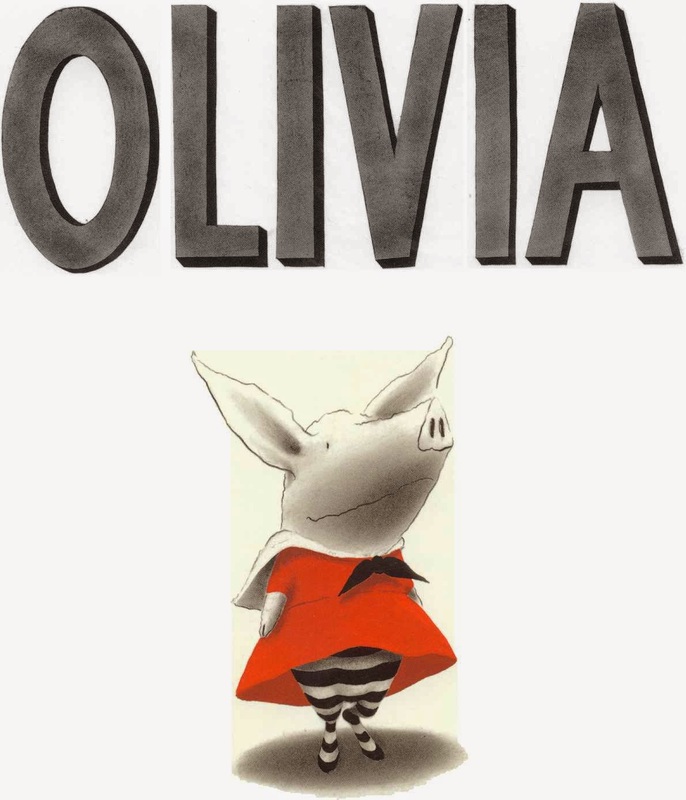 Olivia is a girl. Like any other typical girl she loves to play, dance, draw and read. However, just like every other kid, she wears out her family, especially her mummy! Yet, like every good family, they love her no matter what. 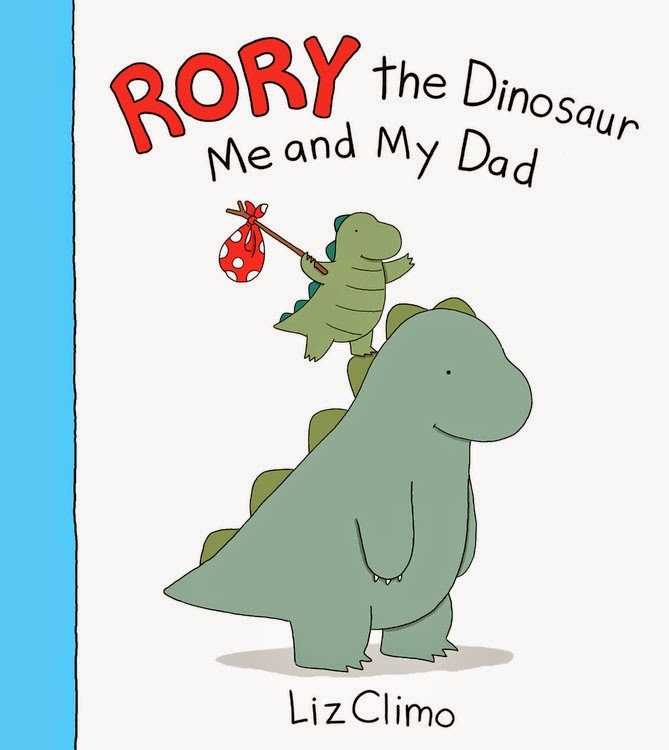 Rory is a cheeky little dinosaur who loves to spend time with his dad. He loves his dad very much and doesn't want to disturb his quiet time. Rory is bored though, so he packs what he needs to go on an adventure. On his adventure though, he realises that he's missing things like a cool drink. How can he eat a peanut butter and chocolate chip sandwich without one? Rory's dad however, has sneakily followed him and helps Rory on his adventure without letting hint he was ever there.